Out of all three, the experience of the artist and direction are more important. A director knows how to extract the best from a performer. The same rule applies in every field involving artists and directors. 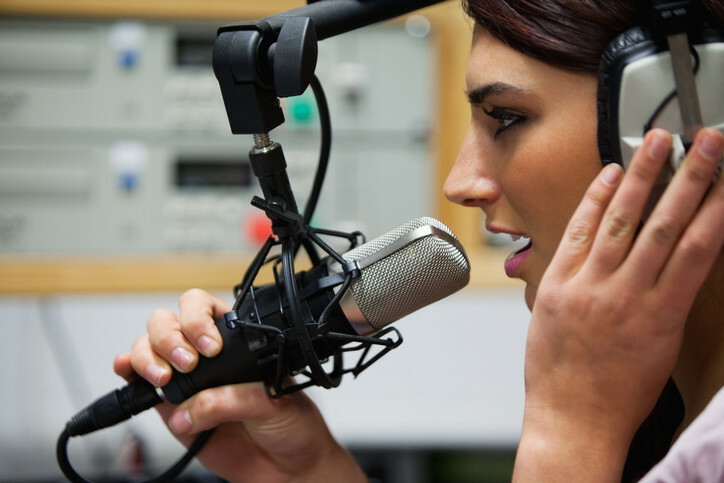 It is important to note that producing a quality voice over or audio is not easy. It requires several retakes and even then the final cut may not be up to the mark. The slightest mistake calls for a retake and that continues until the perfect voice over or audio is produced. Even the experienced voice over artist will take longer than usual. Eventually, one masterpiece is produced and only then the director will be satisfied. Find out here more about voice over and audio recording and how difficult it can be to produce a small voice over or narration clip. It can be as demanding as producing a full movie. Knowing the basics will help you value your voice over the company.